Everyone ready to pay higher price for house near renowned schools. 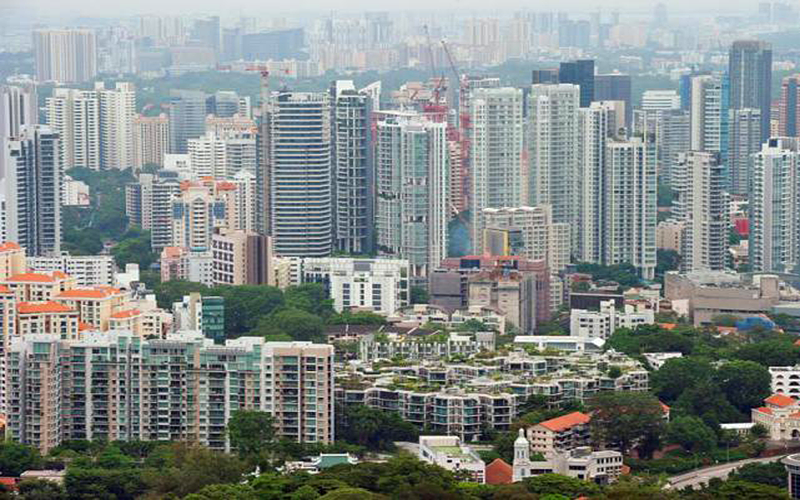 As known, from Listing of Condominiums, one of things making homebuying decision difficult, especially with going-school children family is choosing school for their little ones: the appearance of reputable education institutes as well as the distance to get to them, all come to account for the fluctuation of homeprice in Singapore's property market. It was showed most clearly through a study by three prestigious researchers at the National University of Singapore(NUS) on the relocation of 16 primary school between 1999 and 2009 in Singapore, how does school relocation affect on housing prices? During six months before the official relocation, the housing price for private non-landed houses located within 1km of the old school will see a considerable drop of 2.9 percent compared to the ones in the 2km-radius area. It is a larger declines in price that are from 5.5 percentt and 6.9 percent for house within a 1km and 1-2km radius from schools relocated 12 months before the moving. 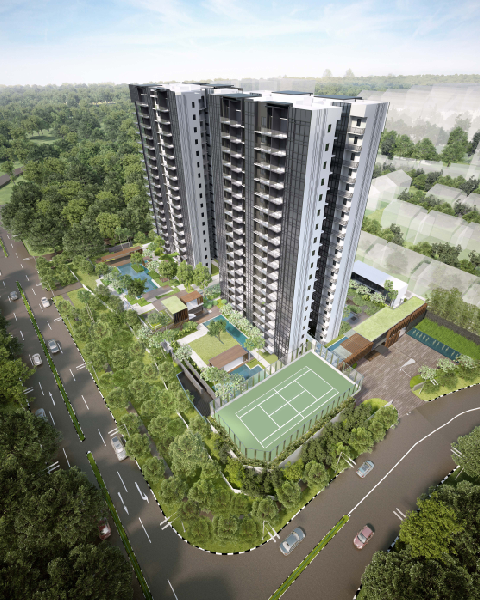 The price's decline for private non-landed homes is much larger from 8.5 to 12.2 percentt with the loss of a top 50-ranked school located in 1km and 1-2km from the property. In public housing market, there is also a comparable decrease for price range from 5.1 to 2.4 percent in the same school zone. Followed by the study, the appearance of notable primary schools 2km from the house will offer large price premiums. This prioritisation rule is represented more clearly in private housing market than in Housing Board estates. For instance, Botanique at Bartley that draws a strong interest from homebuyers with its prime location. The close proximity of prestigious Schools like Maris Stella & Paya Lebar Methodist Girl's School, Cedar Primary School, Yangzheng Primary School is one of the most booon that makes This property at Bartley keep TOP 2 New Launch two times at a median price of $1,292 psf. Another private home should be on the list of family with going-school children is Thomson Impressions @ Lorong Puntong. All parents can not miss the tight fringe of prestigious educational Institutions scattered within 1km and over radius from The Condo, in paticularly, Ai Tong Primary School- one of the most popular primary schools in Singapore that gets oversubcribed registration at Phase 2A2. 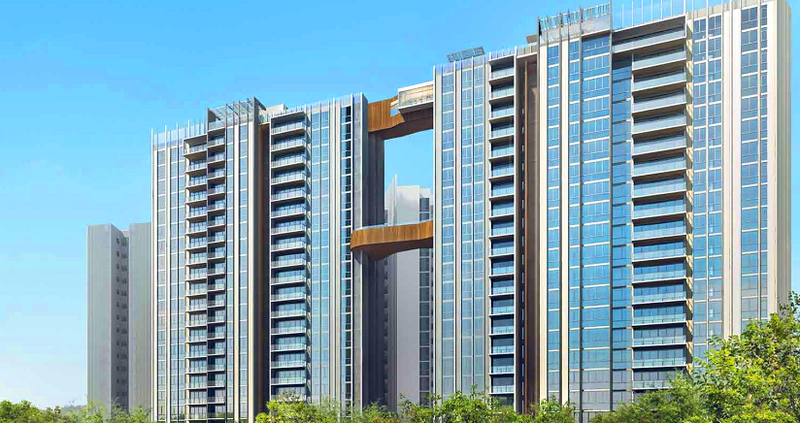 Chong Fu Primary with an opulent application for studying is an incredible boon for Symphony Suites' Residents. 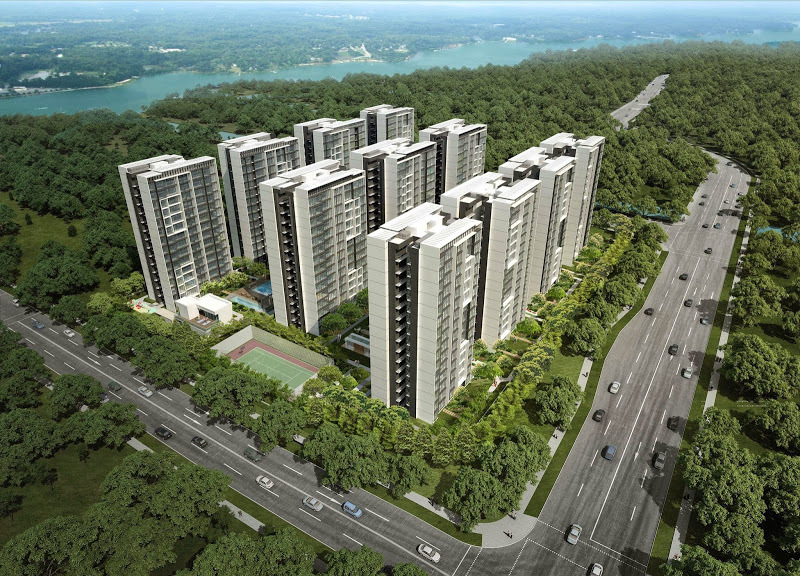 In addition, the Condo's neighborhood is greeting two strategic traffic- projects including The Extension of Bus Service 103 and of the interchange connecting CTE, SLE, TPE with Seletar West Link. The transit in Yishun within and around is easier and greater than ever. And The Panorama @ Ang Mo Kio's parents will lead no worry about choosing right school for your jewels with the appearance of CHIJ St Nicholas Girls' School that is the only school with no remaining vacancies carried forward to Phase 2A2. The Panorama Condo admits a vibrant transport network as well as arterial expressways like SLE, CTE and upcoming Mayflower MRT. All Condo above are well-located in the proximity of notable schools but their prices are still affordable. Homebuyers can even get the attractive discount programs from the developers by register for VVIP Preview.